Welcome to Awaken Integrative Health Centers, where our patients benefit from the highest quality of individualized care. Our licensed Acupuncture Physicians are experienced in treating a wide range of conditions, and we provide Acupuncture, herbal therapies, and other holistic modalities in a relaxed and peaceful setting. Contact us to learn how this extraordinary medicine can help you achieve optimal health and wellness. Having evolved over thousands of years, acupuncture is one of the oldest continually practiced medical modalities in the world. Acupuncture and Oriental Medicine are used to prevent and treat disease, relieve pain, balance mood and hormonal irregularities, enhance athletic performance, increase fertility, and strongly improve overall health and wellness! Modern research has shown that acupuncture is a safe, effective, chemical-free way to promote the body's remarkable self-healing abilities. 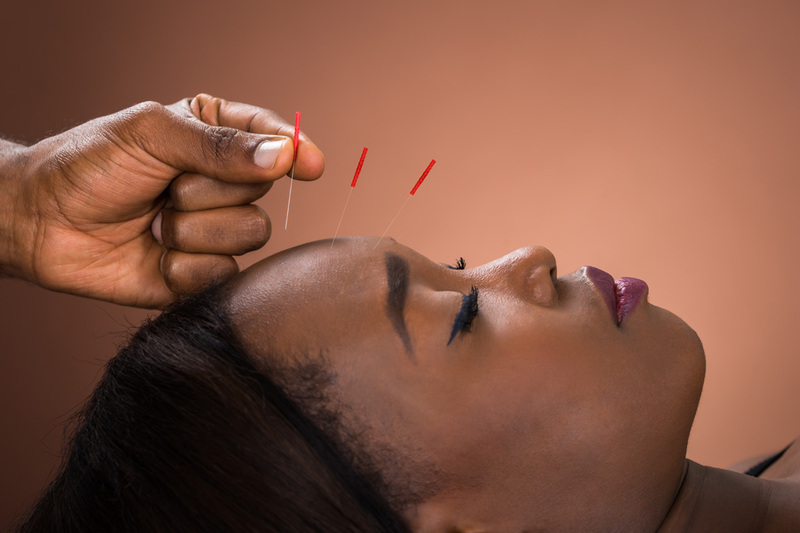 An acupuncture treatment involves the insertion and manipulation of flexible, hair-thin needles at specific points on the body, utilizing the nervous system network along the fascial plane, where your energy resides. Most patients find the sensations produced by acupuncture treatment to be deeply relaxing both mentally and physically. Aromatherapy included in every session.